How to create custom ringtones using Audacity? Unlike old cell phones, modern-day smartphones can be customized easily and users can set their own ring tones and answer tones. This tutorial will help you to prepare ringtones for your smartphone using Audacity. Audacity is a free and open-source digital audio editor and recording application software, available for Windows, macOS/OS X, and Unix-like operating systems. Audacity is a very good software, but the price tag is even better. If you are a podcaster and you want to sound like a professional in your podcasts you can simply use Audacity for it. You use Audacity to edit your podcast to make it sound professional and help you captivate listeners. How to export an audio file? Audacity can be used to perform a number of audio editing and recording tasks such as making ringtones, mixing stero tracks, transferring tapes and records to computer or CD, splitting recordings into separate tracks and more. How to import and edit an audio file? Audacity can be used for post-processing of all types of audio, including podcasts by adding effects such as normalization, trimming, and fading in and out. Audacity is a free and open source software that can be used for multi-lingual audio recording. This software is preferred by the people who love and engaged with the world of sound recording and editing audios. 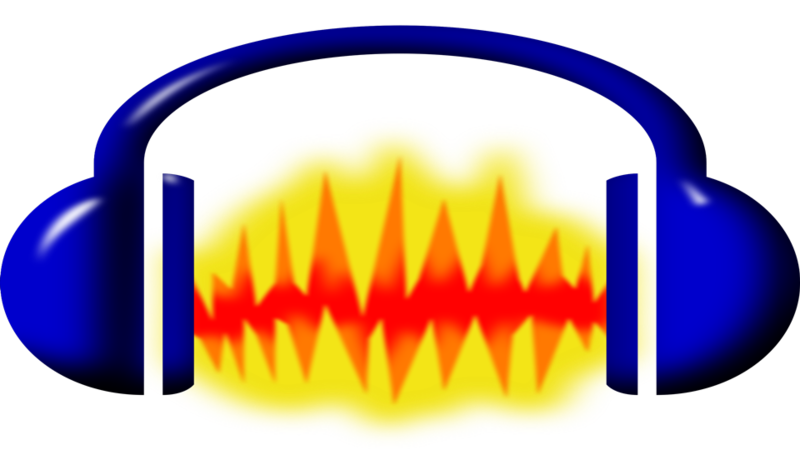 Users on audacity can easily use post processing audio feature which includes podcast recordings as well. It offers a single screen dashboard showing sampling screens by applying visual tracks to screen and control it with tools like mouse for the final touch. Editing the stuffs are not a new thing in the market. From the beginning of the computer’s era, we have started doing editing process on the computer with the help of different software. Every format of the files needs different software to get edited, video editing needs different software, graphics required different software to get edited, same with the audio format. In the market there are so many great applications (both paid or free) for videos or graphics to edit them but this is not case with audio format. If we talk about audio editing applications, there are very few of them present in the market with reliable nature and Audacity is one of them. This application is one of the best audio editing software presents in the market that provides the top-rated services to its user. Audacity is the open-source application which means we can have free access of this app and also the developer around the globe can contribute to make this application better. How to Copy and Paste a section of audio? wish to create their own music and sound tracks.